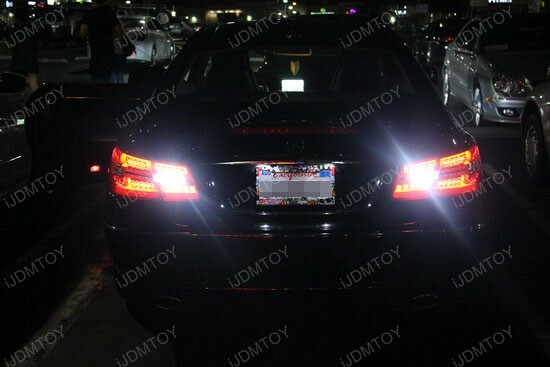 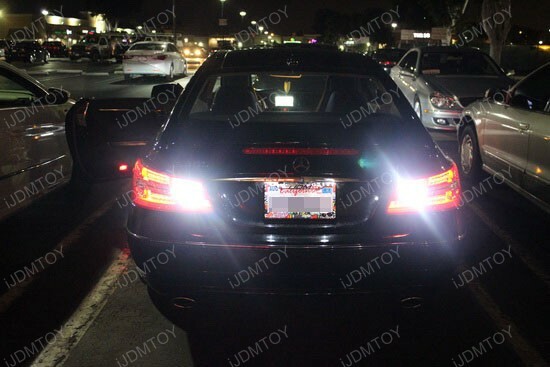 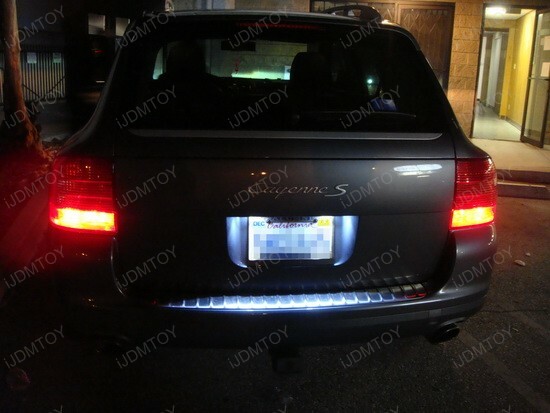 We helped one of our customer installed these error free LED license plate lights on his fancy 2006 Porsche Cayenne S.
Our brand new Error Free 6418 LED bulbs would fit most of European vehicles such as Audi, BMW, Mercedes, Porsche or Volkswagen for license plate lights, and no error message on the dashboard. 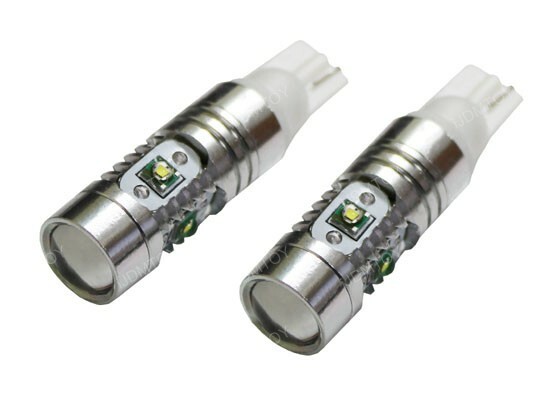 To install these LED bulbs are pretty easy, just plug and play, no moderation needed. 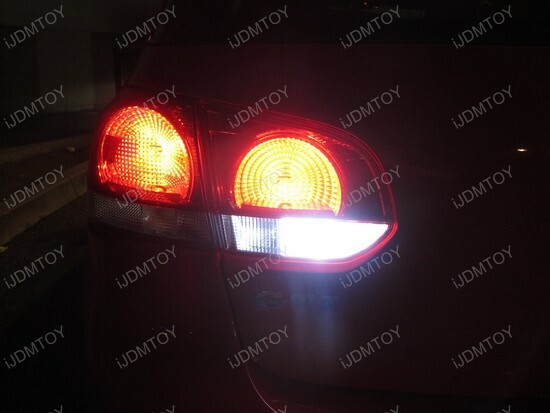 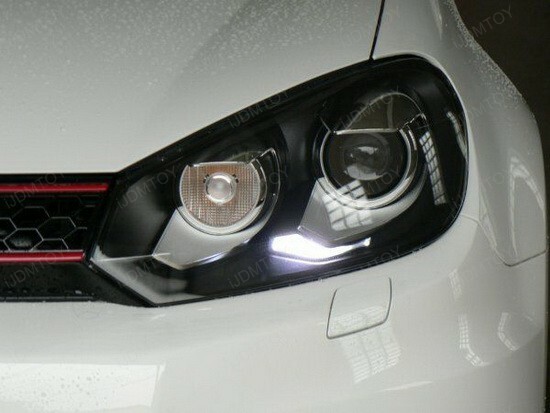 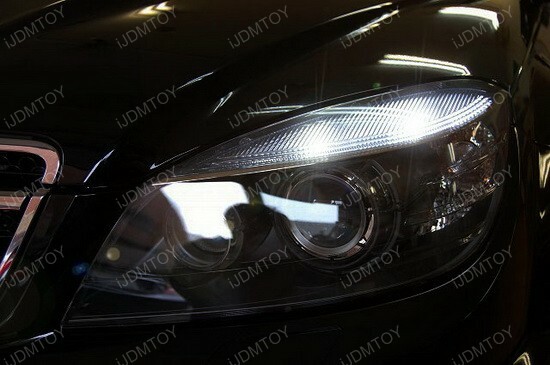 We helped our customer installed his 2010 Volkswagen MK6 GTi LED parking lights yesterday, here is the picture below. 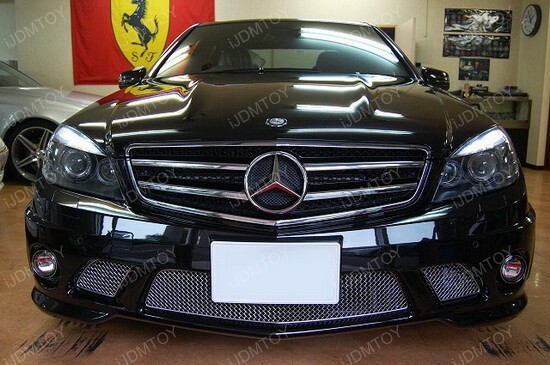 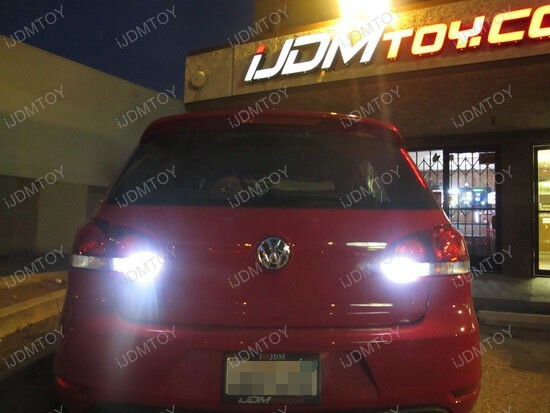 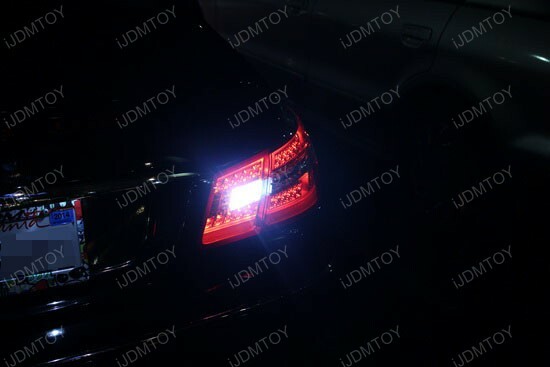 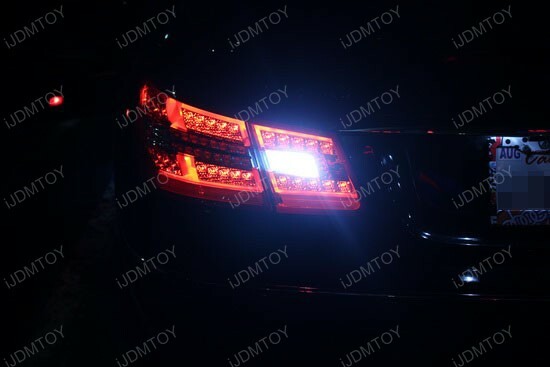 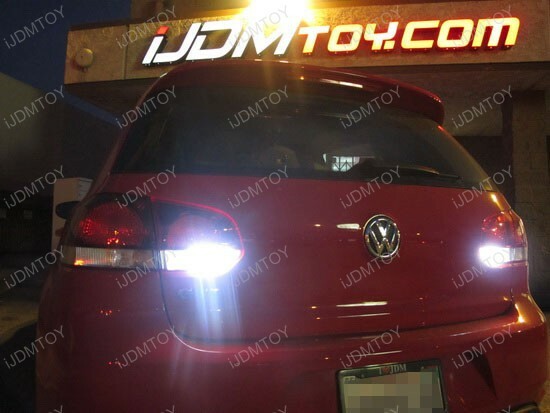 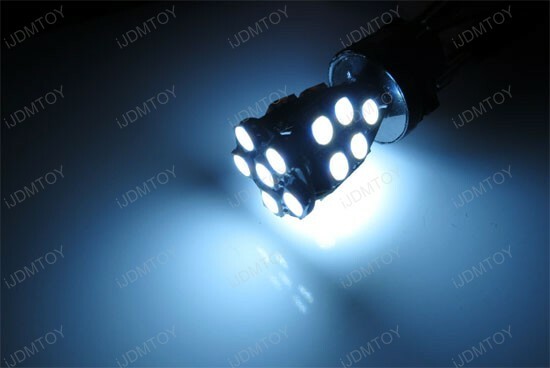 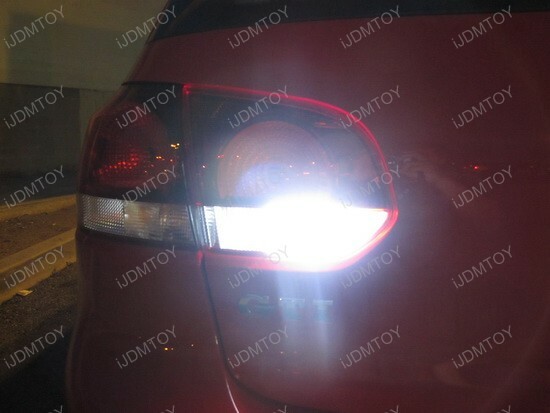 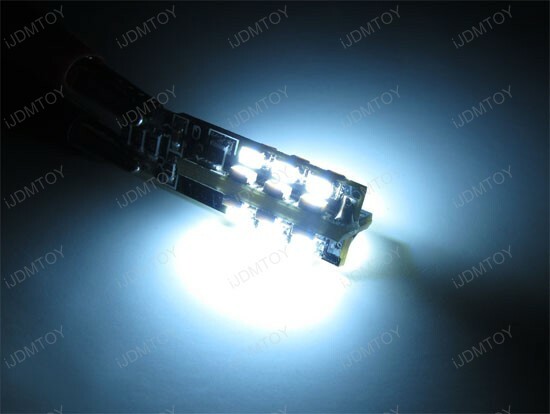 Our Xenon White 16-SMD T10 2825 W5W LED bulbs are completely Error Free, and also fit 2010 2011 2012 Volkswagen GTi and Jetta for parking lights or license plate lights. 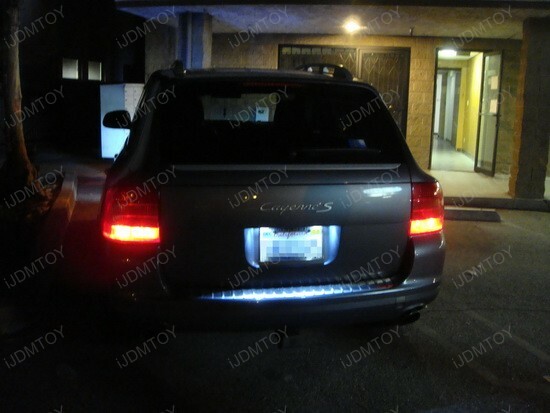 To install these LED parking lights are pretty simple, just make sure turn off your vehicle first and replace the stock bulbs.